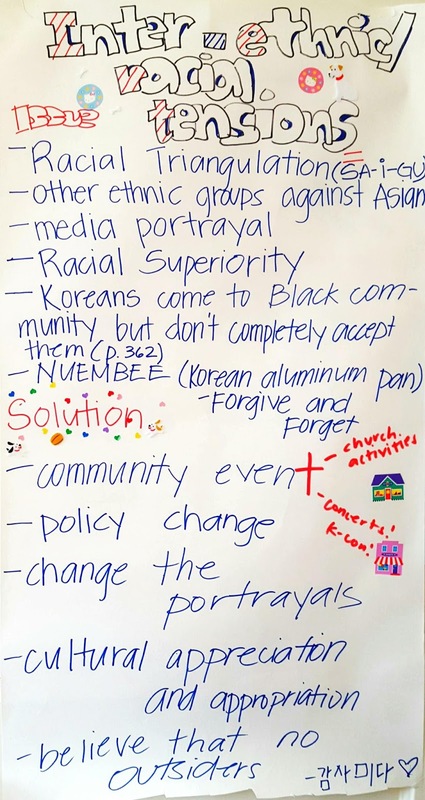 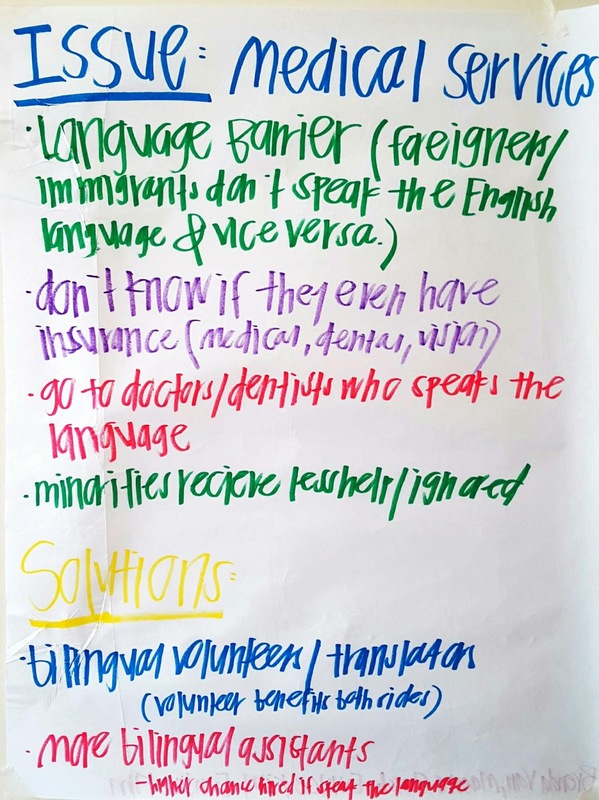 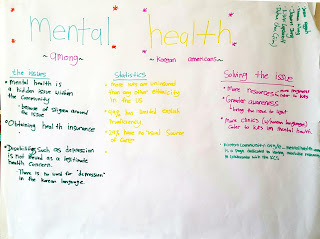 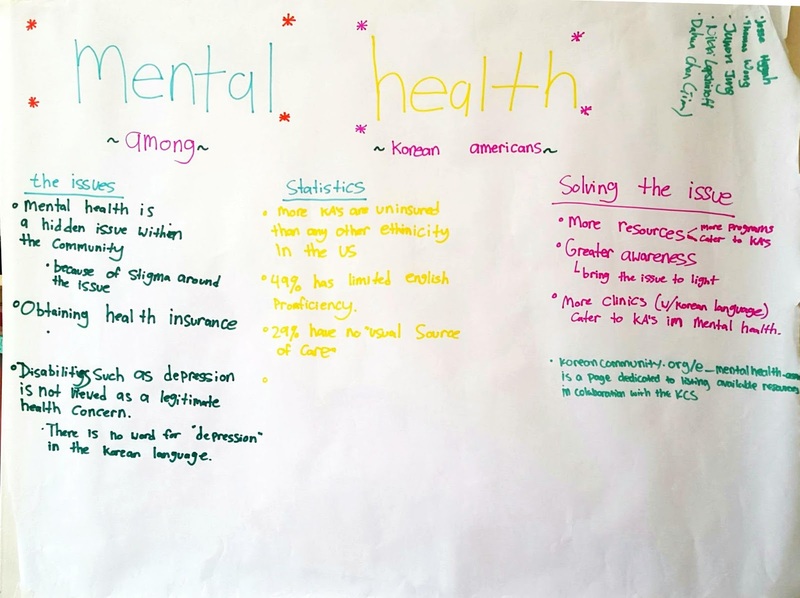 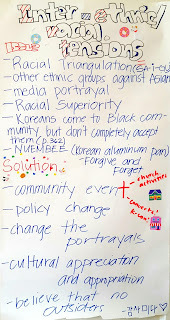 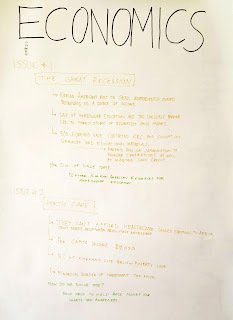 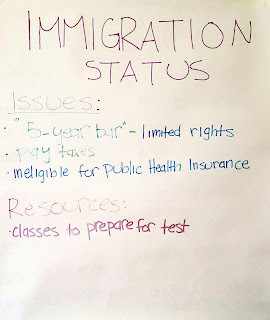 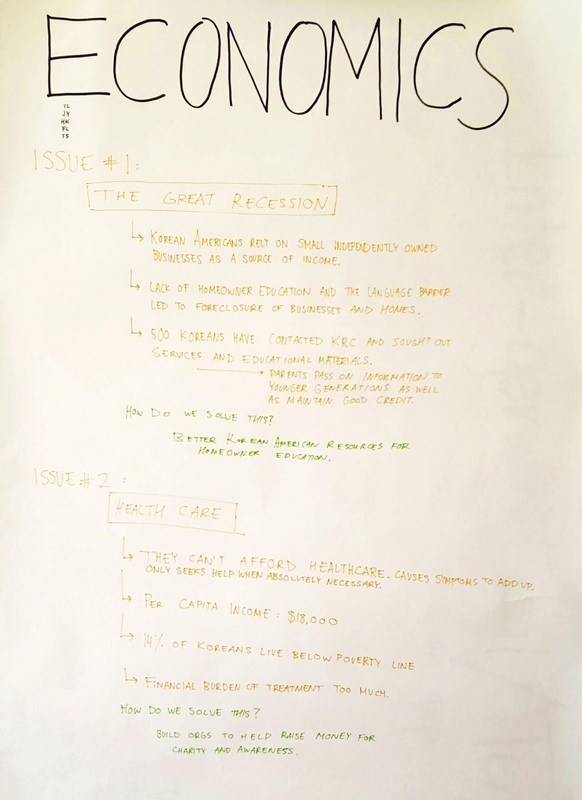 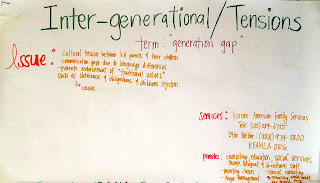 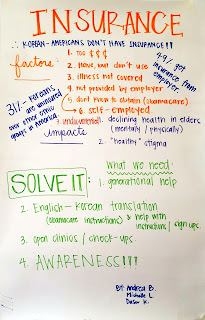 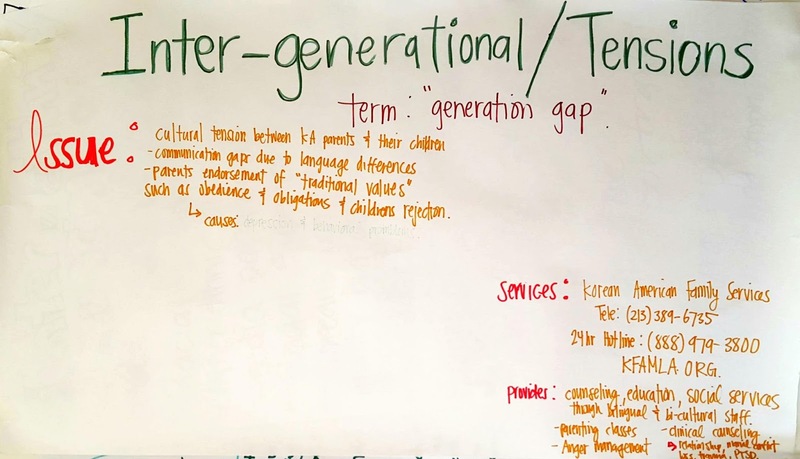 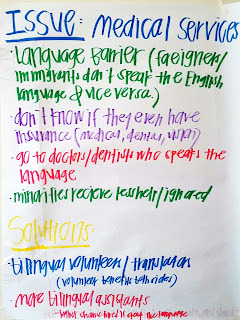 Last week I had my class make PSA posters on issues that concern the Korean American community today. 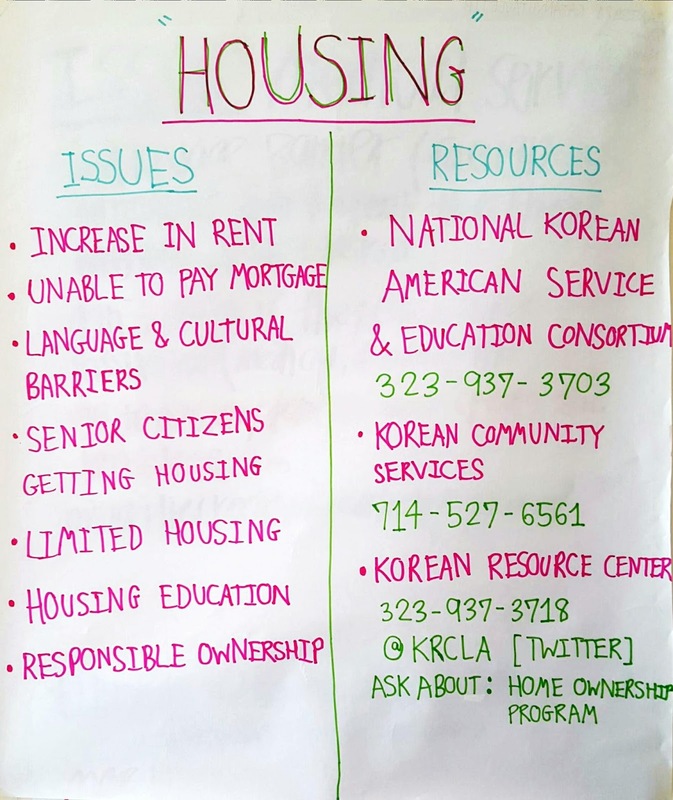 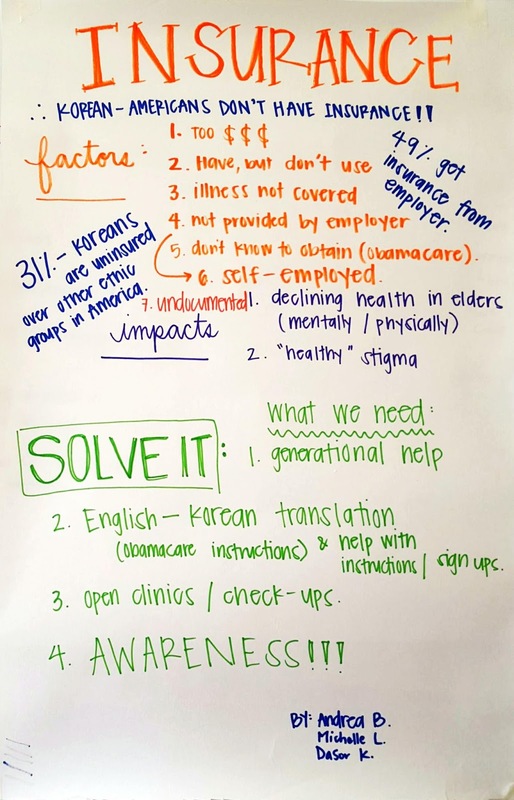 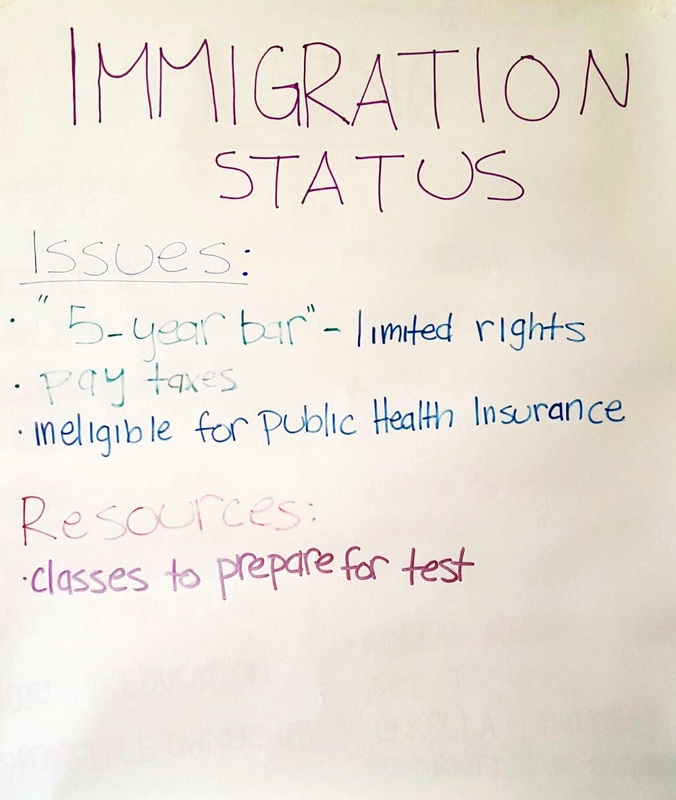 It’s our hope that these will circulate through social media networks to provide more awareness, education, and access to resources for Korean Americans and Asian Americans. 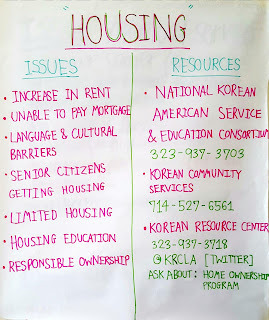 Please feel free to share and circulate these!